Philosophy isn’t for everyone and even at the best of times can be difficult for most of us regular people (I’m one of them too) to understand. But even a basic understanding of this topic can help us greatly in our daily life, with thoughts and questions that most of us have but don’t have answers to. These include why do sandwiches which are toasted add calories just because they taste better and why won’t that person I went on a date with last week text me back. Thankfully we don’t need to undertake a Masters degree or seek out a 65 year old professor who is going to use a bunch of jargon in order to understand philosophy essentials. 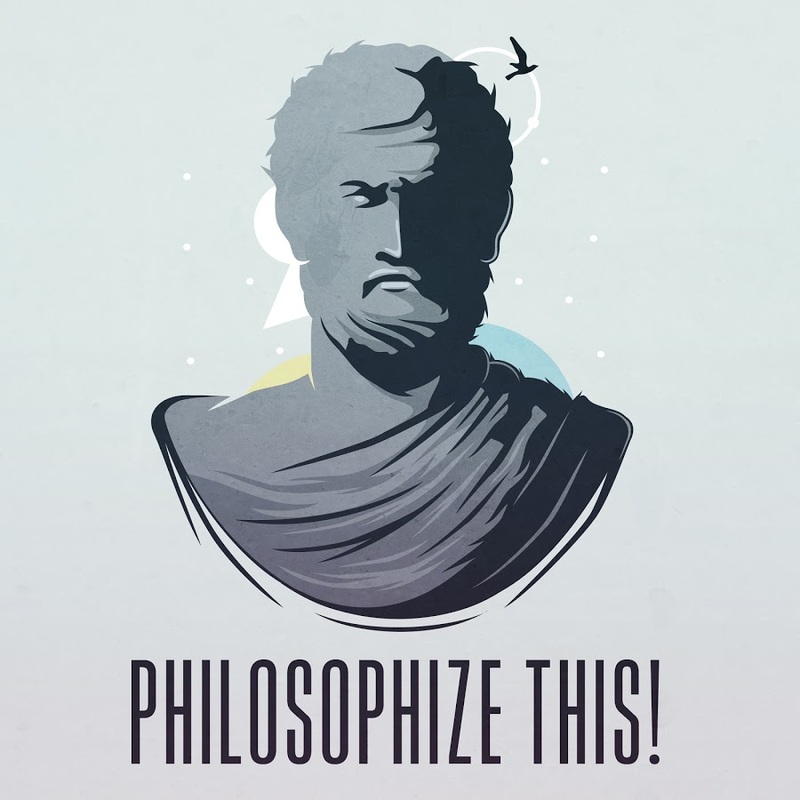 Stephen West breaks down the basics of philosophy and it’s great thinkers/thought leaders are summarised, translated and produced into a quick podcast for all of us. He is funny, smart (obviously) and relatable and best of all we can actually sit through his podcast without getting bored or feeling like an idiot. Best For: Skipping your philosophy lectures at uni but still acing the test.